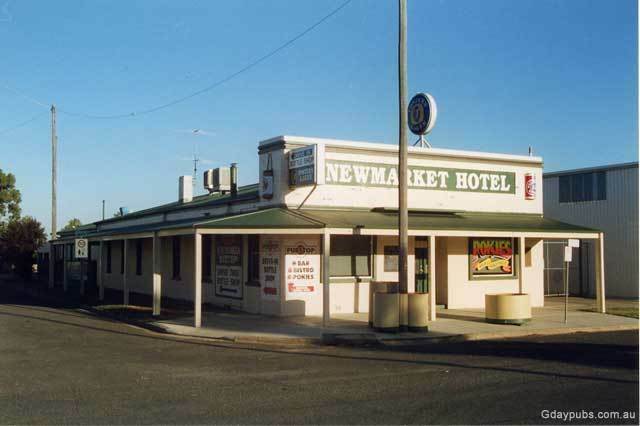 Newmarket Hotel A down to earth locals pub. 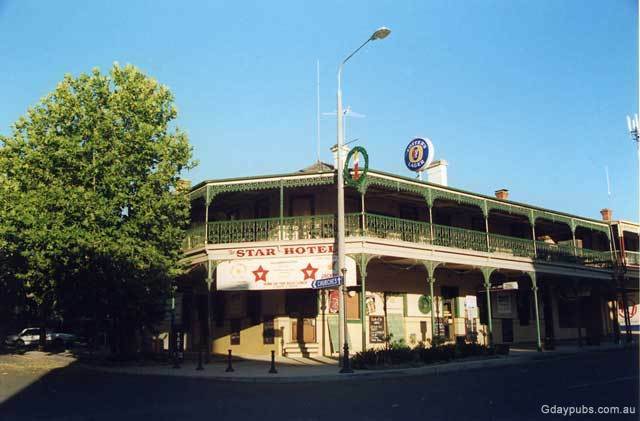 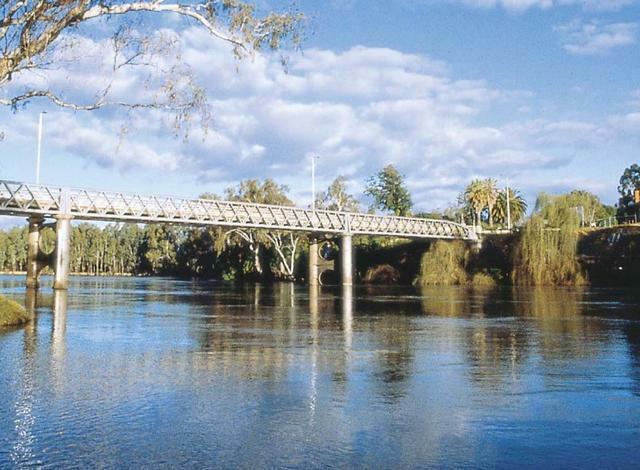 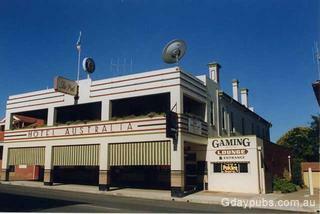 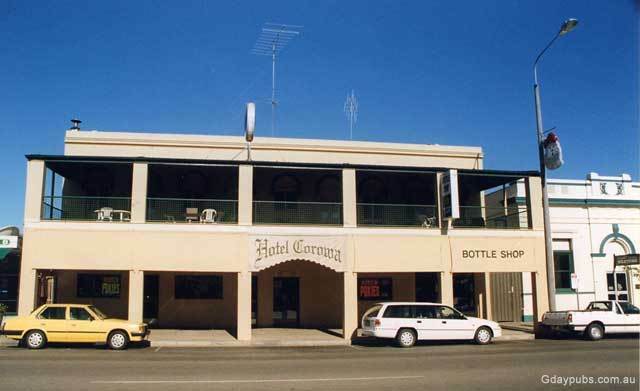 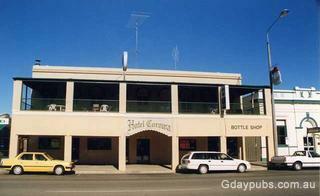 Situated in the northern part of Corowa. 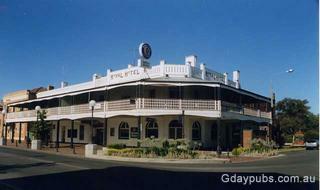 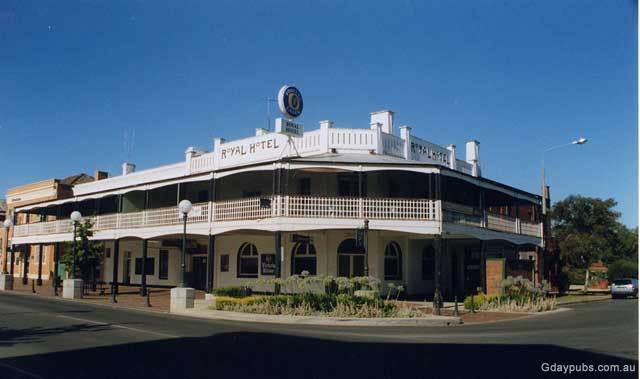 Royal Hotel Hotel was under renovation when visited and when completed should be a top pub. 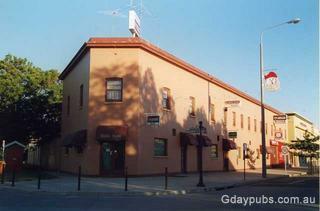 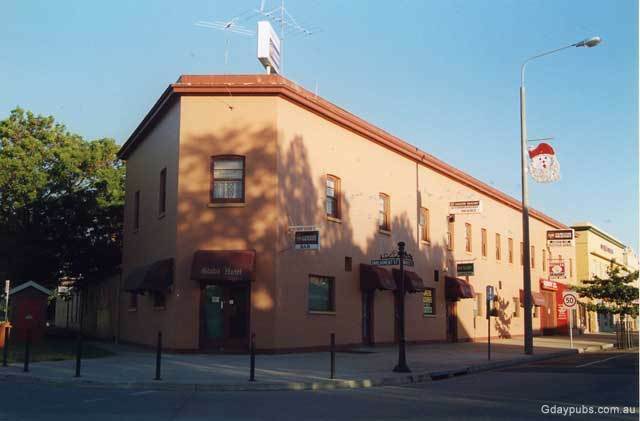 Nice Pub with a popular bistro and beer garden.